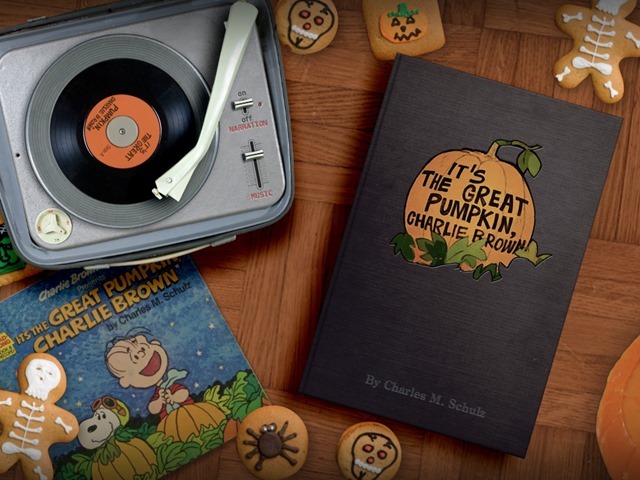 This week’s pick is It’s The Great Pumpkin, Charlie Brown – a wonderfully adapted iPad storybooks version of the classic TV special. If you and your kids are getting in the Halloween spirit, this is a great companion iPad app to have around at this time of year. The app has just been freshly updated for iOS 7 and has removed all In-App purchases that were in it previously – so now your kids can choose their own character / costumes within the app at no cost. 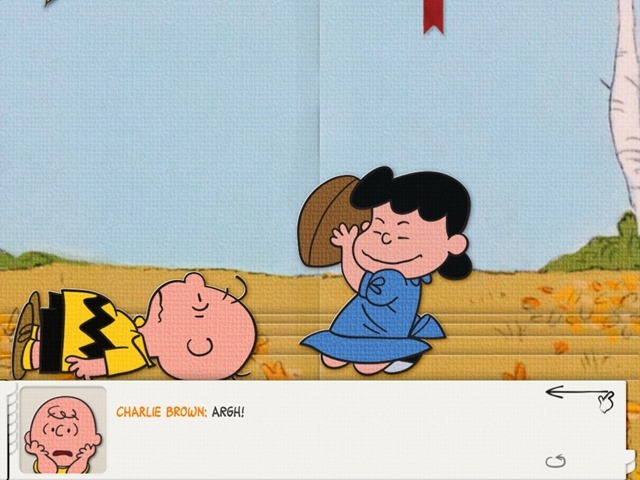 This app is part of a series of Peanuts iPad storybooks from Loud Crow Interactive, that also includes a superb version of A Charlie Brown Christmas that was selected as one of our Best iPad Apps of 2012. — Illustrations are digitally remastered and faithful to the original 1966 animated TV special. The dialog and soundtrack are also from the original show. — It’s full of fun elements to keep kids even more engaged with the app. These include choosing an avatar and a costume, carving your own pumpkin, bobbing for apples, trying out Schroeder’s piano, and touching various interactive objects on the story’s pages. 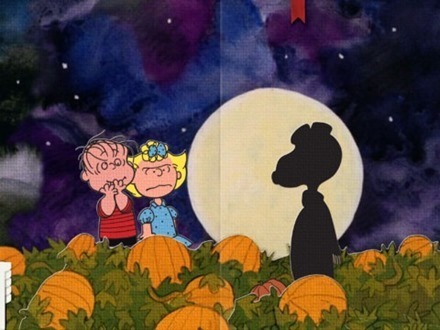 Here’s an App Store link for It’s The Great Pumpkin, Charlie Brown; it’s priced at $5.99 and is a universal app designed for iPad and iPhone.